Well known and famous for the large amounts of inhabiting turtles to be seen here. This also happens to be the biggest attraction to this dive site San Pedro Sanctuary. 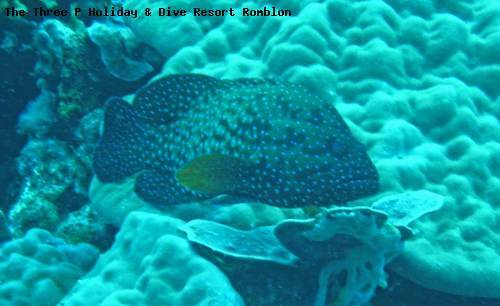 The reef here boasts some of the best coral formations and marine life to be seen in Romblon Island. Suitable for all level divers.